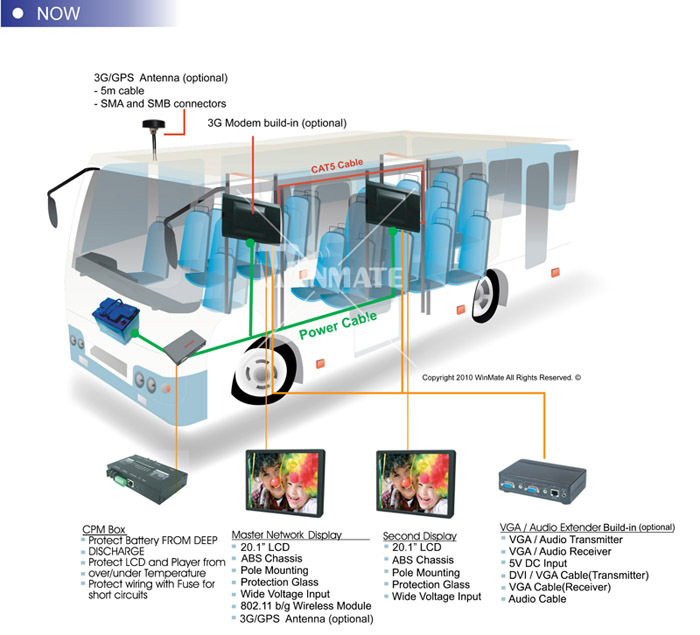 The Bus bundle gained a lot of interest and created a new Market within the last years. As mobility and integration continues to grow, Winmate also leads the trend in professional equipment design and has integrated the latest generation of HSDPA (3.5G Modem) into the Linux based Bus Bundle. This integration from a very basic driver design up to the simple to use user interface in MSO Gold, the Management Software, who controls the Network of Busbundles, has just passed the final field tests and is ready to be released. Thanks to the HSDPA technology, the Busbundle is now capable of download speeds of up to 7.2Mbit/s, that greatly lets the content be updated thru the local GSM network.. And inform and entertain your audience in the bus! 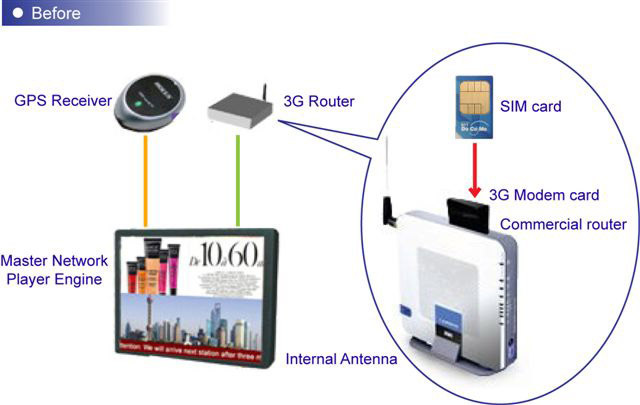 In the previous version, operators had to negotiate either a router for rental on a monthly fee, or had to buy a router,.. Maybe even also a Modem,..
With our all the new 3G Option.. You just plug in the SIM card,.. And connect external antennas,.. And you are ready to go! The new 3.5G Modem also support GPS to get a faster fix of its position, by using the tower location data to triangulate its rough position. 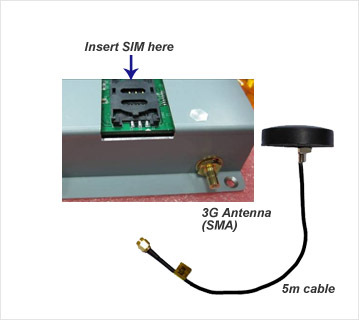 The amazing speed of the 3.5G Modem and precision of GPS data, enriches the BusBundle in a excellent way. 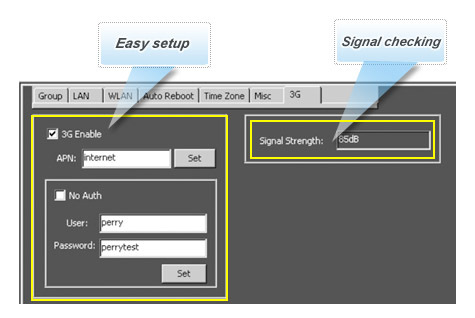 The easy setup and installation saves cost and helps for a fast development. Winmate has spent a long time to finally release this solution in its best possible setup!